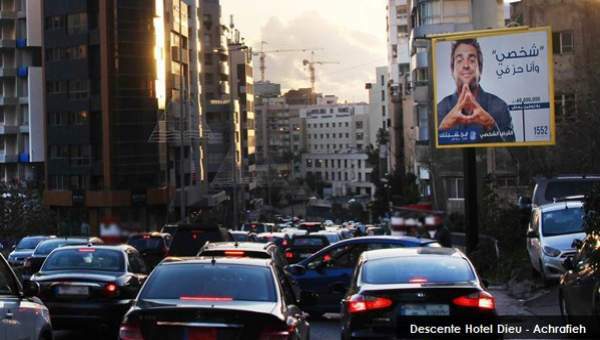 Static 4x3 Billboards have now a new dynamic offering: you can select any Classic 4x3 location of any of our best-selling networks: Beirut Gold®, Metropolis®, Cosmopolitan®, and transforming it into a proprietary location you buy on its own. This hand-picking opportunity will allow you to geo-target your audience, or to communicate in close or direct proximity to your Point of Sale. The duration can be from 1 week to 1 year; whether you want to promote your sales activation campaign or you need a platform for brand building campaign. We can billpost a poster or install a flex on the billboard at your convenience. If you choose to book you campaign for 6 months and above we can transform your location into a Backlit, with no additional cost. Location-based messages resonate with consumers. According to a study conducted by Posterscope*, it’s the most preferred type of message on DOOH, and advertisers can now benefit from the flexibility we are offering on Classic OOH to deliver their message, at the right place, to the right audience. *Posterscope is the world’s leading location-based marketing specialist. The OCS study was conducted among 100,000 consumers worldwide in June 2017.